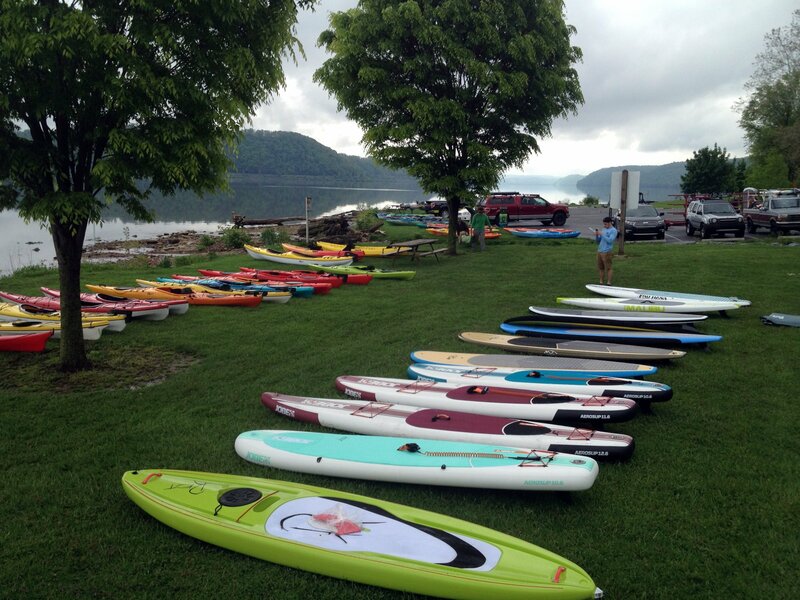 For those of you waiting for warmer conditions, this is the Kayak Demo Weekend for you. Once again, we’ll have all our kayaks and SUP’s river-side for on-water test paddles including Jackson, Bonafide, Kaku, Boreal, Riot, Evoke, Pau Hana, NRS & Jobe. Visit with our experienced staff who are happy to help you make just the right choice for your individual paddling needs. Gear up and Go Play Outside with Shank’s Mare.